Social media marketing is all about finding people -- the ones who are interested in your area of concern -- and helping them find you. Create appealing links, text fields, and other gizmos on your web site that let people interact back and forth between your site and the social media sites. Begin the process of posting your content on the social media sites, and show you how to do more. Set up a plan to manage content for you on the social media sites, if you have the budget but not the time. So proud! 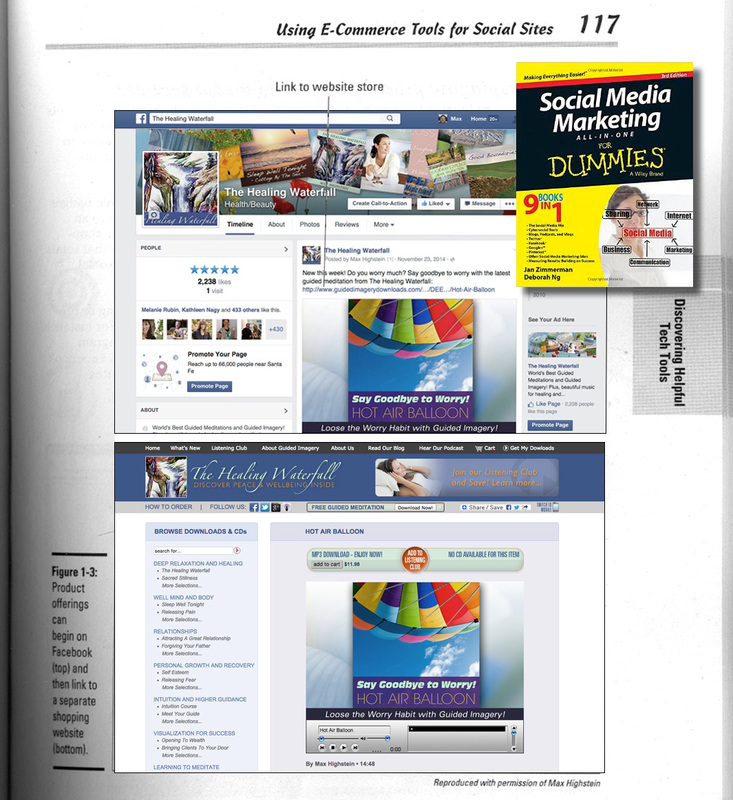 One of our websites was prominently featured in the book, Social Media Marketing for Dummies. Full page spread! 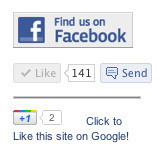 If you need help with your social media, contact us.